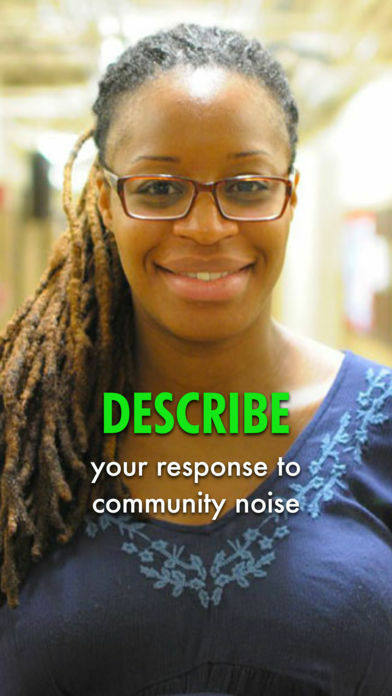 How Annoying Is the Noise in Your Neighborhood? #CitizenScience #science #noise #diy « Adafruit Industries – Makers, hackers, artists, designers and engineers! Here in Philadelphia loud noises on my block include fire trucks, police cars, a ton of fireworks, the occasional gunshot, frequent helicopters and planes, loudspeakers from 5k runs and music from a nearby park. That may sound bad, but some nights I can actually hear crickets. I’ve always wondered how neighborhoods compare with noise, and a new app called NoiseScore makes that possible. A recent post from The Daily Free Press explains the journey of sound for creator, Erica Walker. Walker, who recently graduated from Harvard T.H. Chan School of Public Health, began researching noise pollution in Boston through a survey in 2015-16. According to Walker, the original online survey received around 1,200 responses from approximately 400 sites. The surveys were a great beginning, but Walker sensed the data needed to be more relevant to have impact. So, she decided to give it more punch. The app allows a user to record a sound level reading and add a photo or video of the event. The location of the sound is pinned and a short survey adds detail so the event may be uploaded. The bonus is viewing heatmaps to see what other users are experiencing. You can imagine how helpful this app can be for the location of your next home or even to analyze locations for quality quiet time. Although this is not the first app to approach this issue, I do think that the renewed interest in this problem is going to make it a hit. Coincidentally a post on The Guardian announced Kathmandu’s successful ban on car horns. 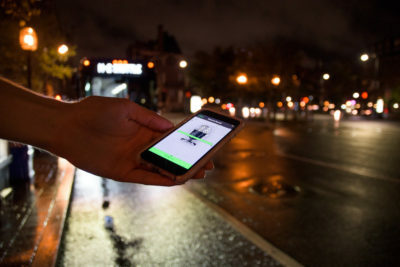 I can’t imagine Philadelphia ever reaching the point of no car horns, but I can imagine an app being a good starting point to discuss the noise pollution in a community. It’s all about baby steps and I’m sure once the people on NextDoor discover this method of data collection that they will be chatting up their findings. Here’s to a quieter tomorrow.